Raw Spice Bar have made some updates! 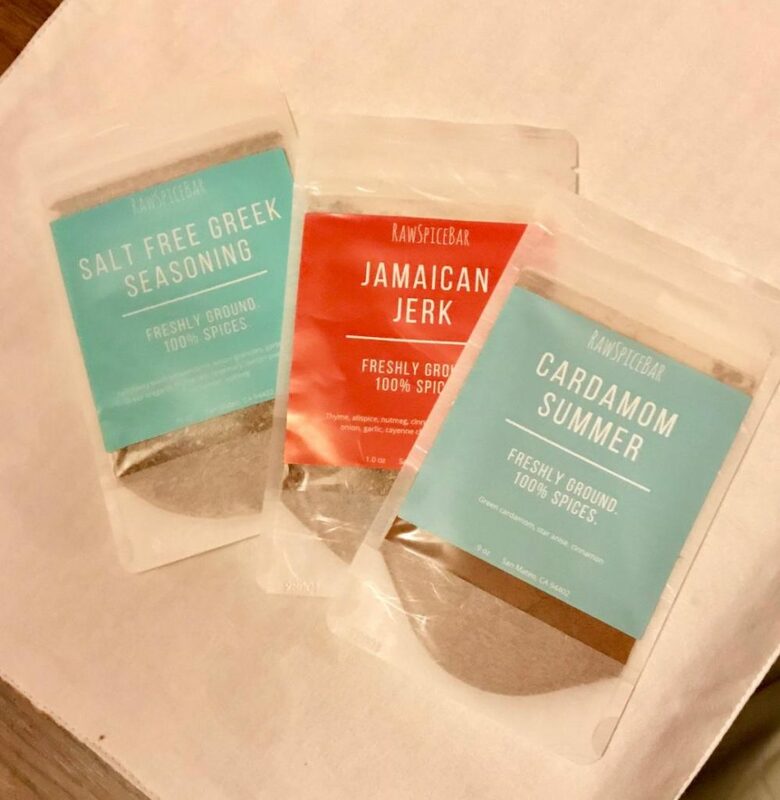 They have created a much more customized spice subscription where you sign up for what you need and choose your own spices. There is also a whole new spice shop, plus some awesome spice set gifts for the holidays. These mostly salt free, gluten free, paleo, vegan spices make an awesome gift for almost anyone. Live life with a little spice!